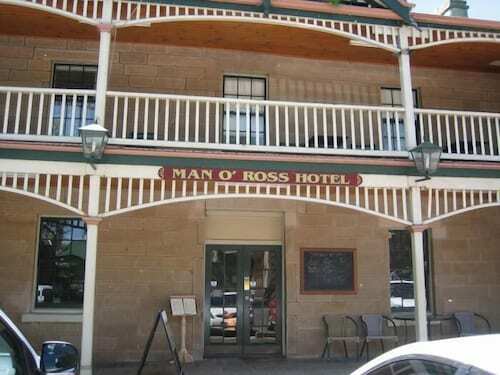 Situated in Ross, this hotel is steps from Tasmanian Wool Centre, Ross Visitor Information Centre, and Ross Bridge. Ross Female Factory is 0.3 mi (0.4 km) away. Situated on the riverwalk, this motel is within a 10-minute walk of Ross Visitor Information Centre, Tasmanian Wool Centre, and Ross Bridge. Ross Female Factory is 0.5 mi (0.7 km) away. 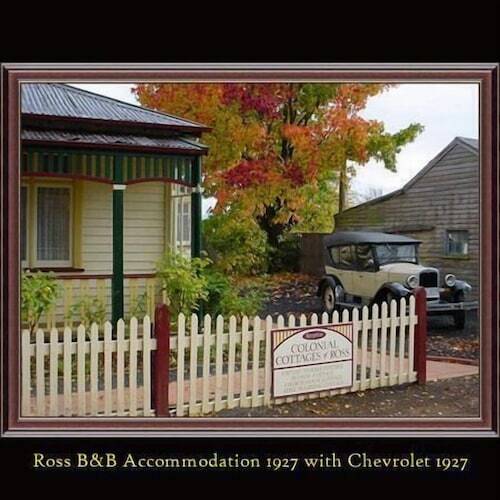 Situated on a river, this bed & breakfast is within 3 mi (5 km) of Ross Bridge, Tasmanian Wool Centre, and Ross Visitor Information Centre. Ross Female Factory is 2.9 mi (4.6 km) away. 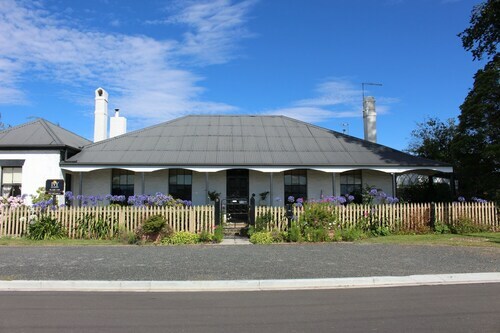 Situated in the historical district, this bed & breakfast is within a 10-minute walk of Ross Visitor Information Centre, Tasmanian Wool Centre, and Ross Bridge. Ross Female Factory is 0.5 mi (0.8 km) away. The most beautiful and historic town in Tasmania, Ross' secret lies in the highway bypass that sends many people past this quaint little town, thus preserving its original sleepy character. Tourists are a rare sight here, and the town has managed to turn away many excesses of commercialism. Visitors will find themselves transported to one of the finest 19th century villages in Australia. Sound like the trip of a lifetime? Then check out our range of Ross accommodation and make it one to remember! The most famous icon in town is the Ross Bridge, constructed in 1836, a beautiful stone bridge that is the third oldest in Australia. Visit and see the unique stonework and handiwork of two convict workers. The carvings are described by experts as one of the most significant sculptures on any structure in the Commonwealth and is so good that the work earned the men a pardon. There is also a great park next to the bridge for a picnic and to let the kids play. After the bridge, stop by the crossroads, which are affectionately known as Temptation, Recreation, Salvation and Damnation due to the four buildings that once stood on the corners (the Man-O-Ross Hotel, the Town Hall, the Roman Catholic Church and the Jail). Church Street is the next stop as you walk through the town, home to 22 of Ross' heritage buildings. As you stroll take in the architecture, design and beauty of a street unlike any other in Australia. Once you have had enough sightseeing, grab a rod and head to the water for a bit of fishing. The river offers many perfect locations to try your hand catching one of the elusive trout. If you are looking for museums, the Tasmanian Wool Centre is a wonderful showcase of the merino wool industry. On display are some lovely examples of high quality wool products, with many great souvenirs for sale in the gift shop. Be sure to also check out the history of the local area and convict workers in the Heritage Museum, which is right next to the Wool Centre. 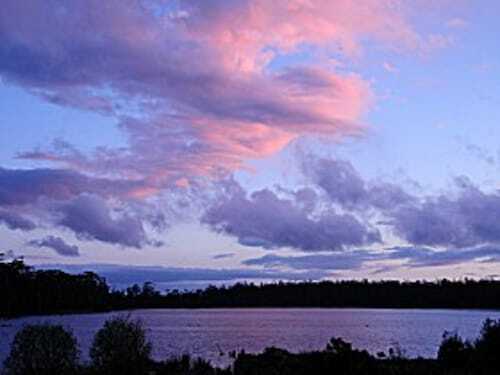 Just 121km from Hobart, Ross is a town preserved in time. 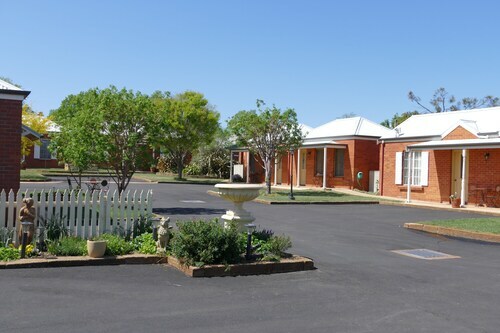 Stop by and stay in one of the traditional Ross hotels to wind down and experience a piece of what colonial Australia was really like. If you are looking for a quiet yet interesting location for your next holiday, Ross has it all. Book your next trip today! How Much is a Hotel Room in Ross? Hotels in Ross start at AU$68 per night. Prices and availability subject to change. Additional terms may apply.